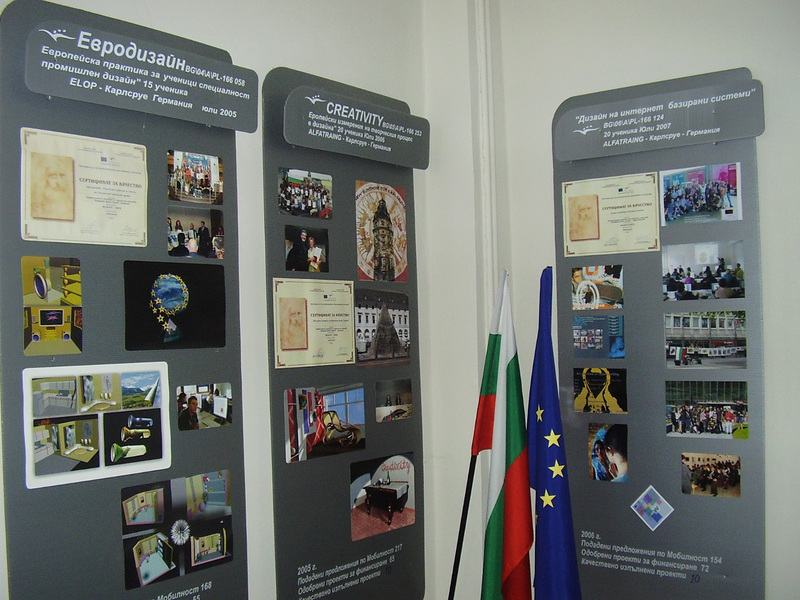 The National High School of Plastic Arts and Design “Academician Dechko Uzunov” has been in existence for 42 years and it provides basic vocational training for students aged between 13 and 19 in the following specialities: industrial design; interior design; fine arts; string musical instruments making; advertisements. The school has been registered by the Ministry of Education and Science as a state school and reports directly to the Ministry of Culture. Upon graduation the students receive a diploma in one of the following vocations: Designer, Artist or Luthier. They have the right to continue their education in a university and they are highly competitive on the high-tech labour market. For its activities the school is equipped with its own building, comprising four sections: classroom section, production facilities, administrative part and boarding house. 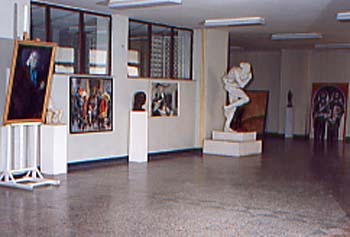 The school has 52 classrooms and studios, 2 computer labs, a video hall with 50 seats, a conference room for 300 people, an exhibition gallery and museum fund. For the future projects we are looking for HOSTING partners for Leonardo Mobility projects, partners for Comenius projects, eTwinning e.t.c. 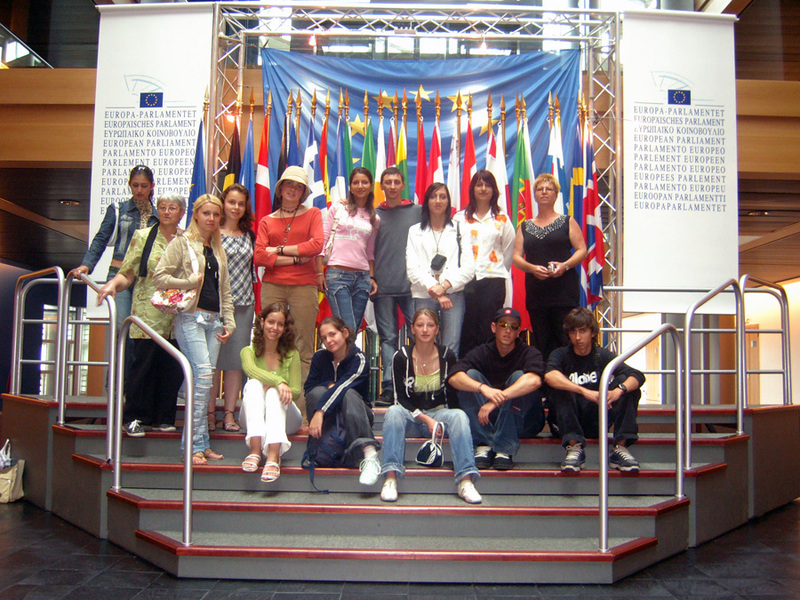 Our school boasts the unique possibility of discovering and training young talents in the artistic atmosphere of our town, Kazanlak, famous for its ancient Thracian culture and a well-deserved place in the sphere of artistic crafts and art. Our school is situated in a small provincial town where the economy is not well-developed. Our students come from all over the country, and many live in the boarding house or in a lodging far from their families. There are some students without parents too, who are in danger of social isolation. Among our students there are representatives of all minority or religious groups.